What’s New at Oliver's Pools & Spas? 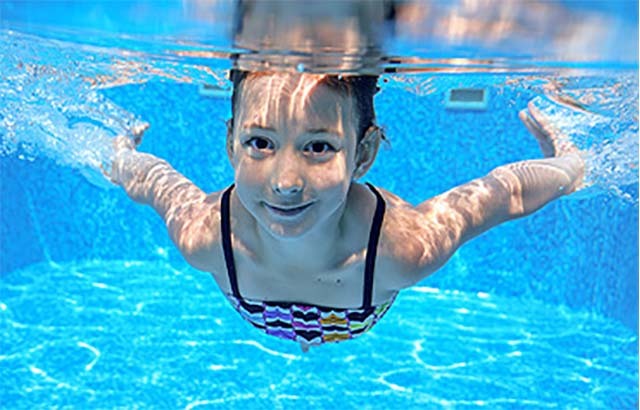 Maximize your leisure time and let us get your pool ready for summer. We will do all the work, you sit back and relax. Designer in-ground pool liner can be the spectacular centerpiece of your backyard environment, transforming your pool into a work of art. Click here to see all the Loop Loc Luxury Liners available in 2019. 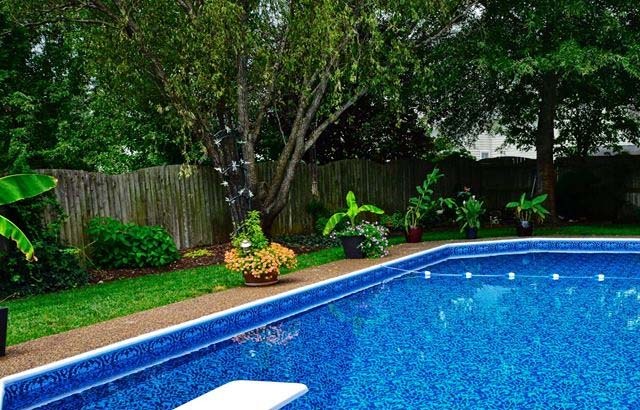 We offer many sizes of above ground pools in many configurations to make your backyard a vacation spot for your family and friends. 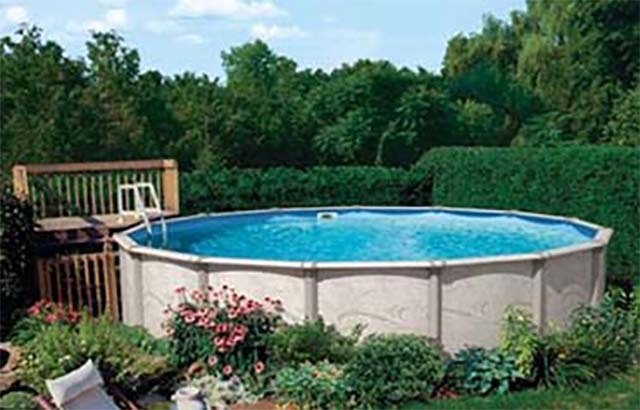 Click here to see several above ground pools we have to offer. Oliver's really did a great job for us. Tina worked with us and was so helpful. They were so very reasonable in cost and were also extremely professional. They did what they said they would do, showed up on time, and we were very thankful we ultimately went with them after getting several quotes. In my opinion, they underpromised and over-performed which is hard to find today. I spoke with Tina on the phone on Tuesday and explained that I was not planning on winterizing my pool, but the water had gotten so cold that I wanted to get it done because I couldn't keep the leaves out. She was nice enough to squeeze me in on Wednesday. Donnie came out and was very thorough even in the 20 degree weather. I appreciate his kindness and patience. I simply love the experience with Olivers. Hurricane Matthew runined my liner from ground water. The technician made some excellent measurements and the liner fit perfect. The last liner I was never happy with the install. This one fits like a glove. All the staff has been amazing to deal with. It's the busiest time of year for them and I'm sure the technicians are stretched thin. Donnie was very professional about his work and organized. I'm Very impressed and simply pleased. Thanks so much.